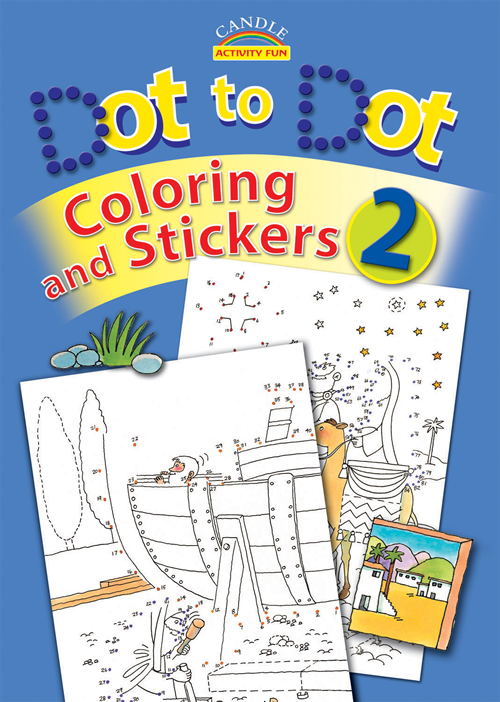 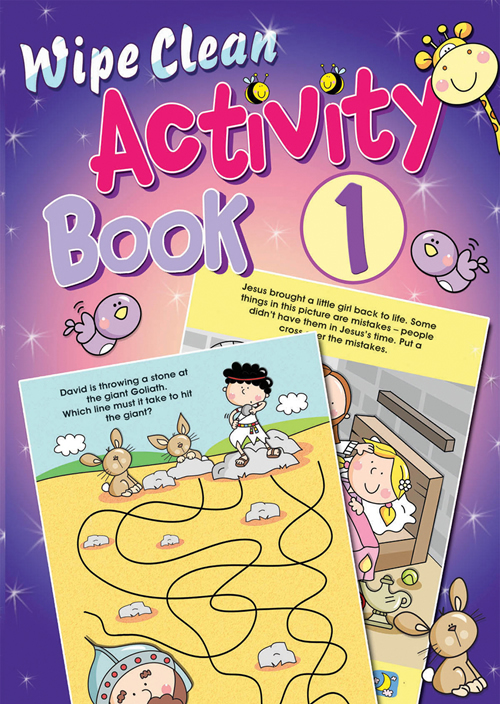 These new Candle activity books each include sixteen connect-the-dots puzzles, stickers, and partly colored pictures for children to fill in. 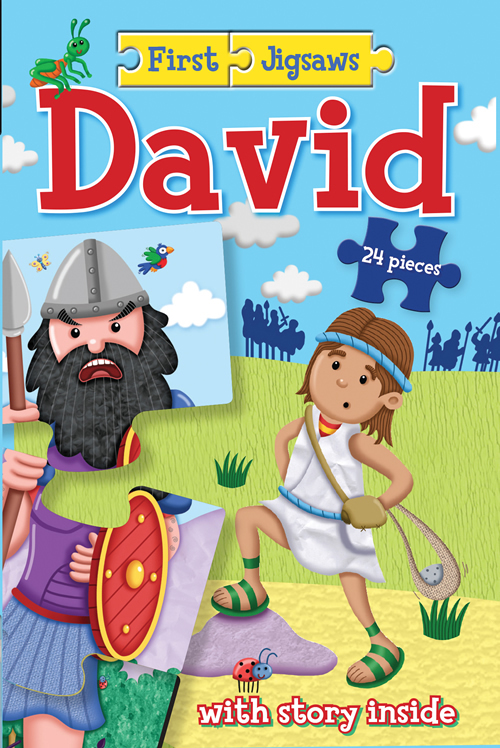 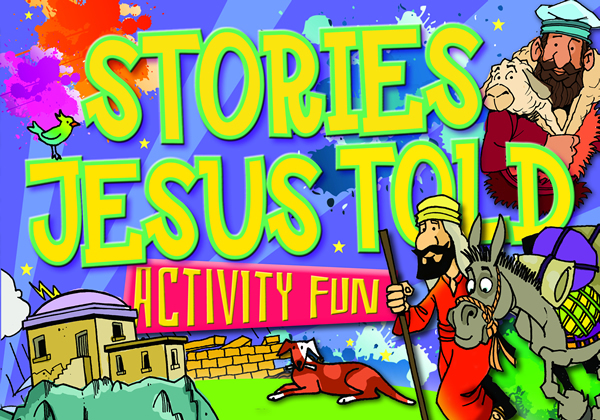 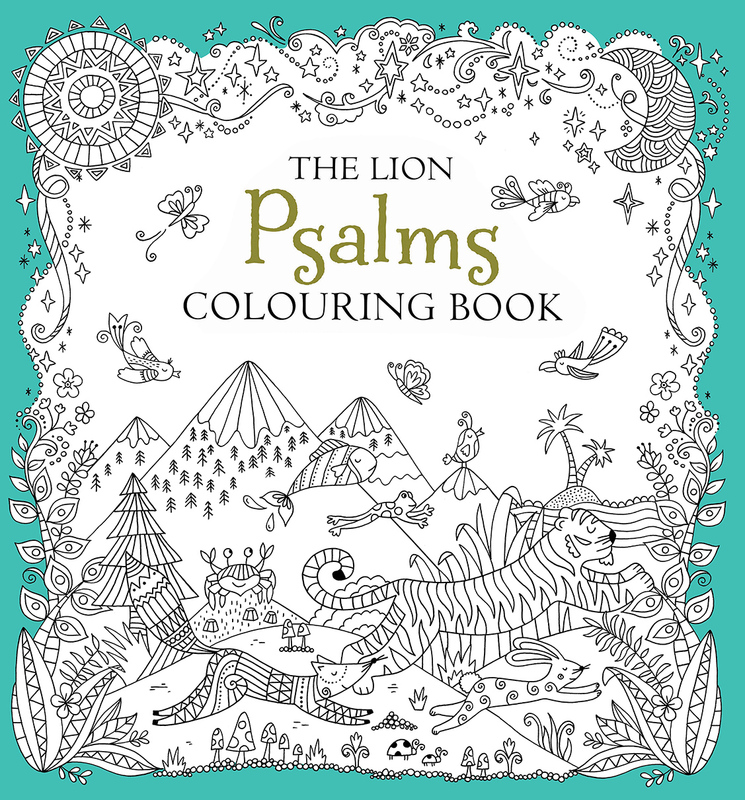 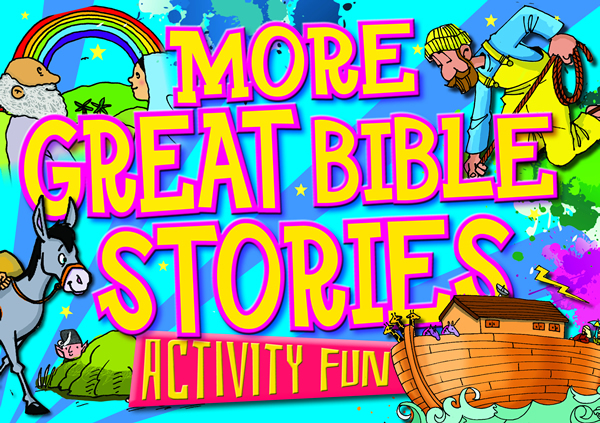 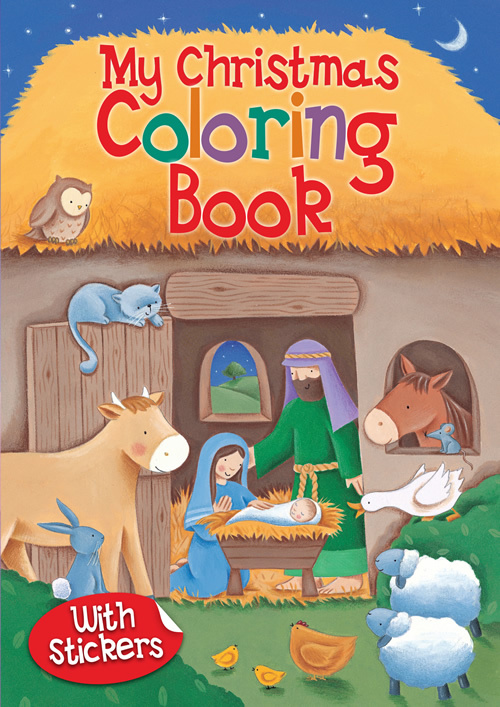 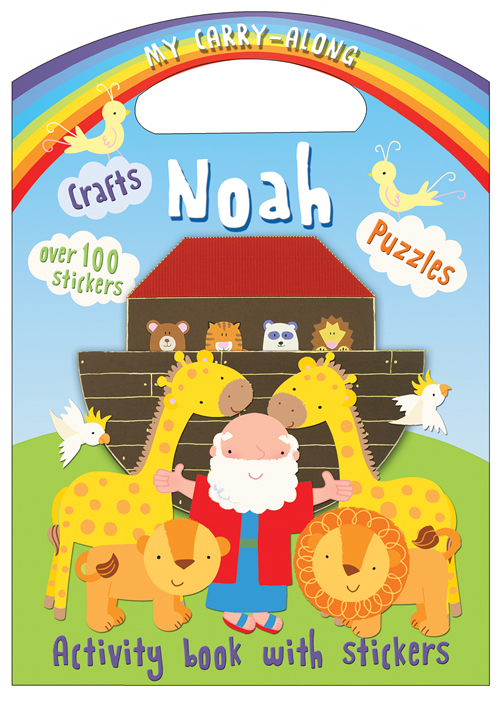 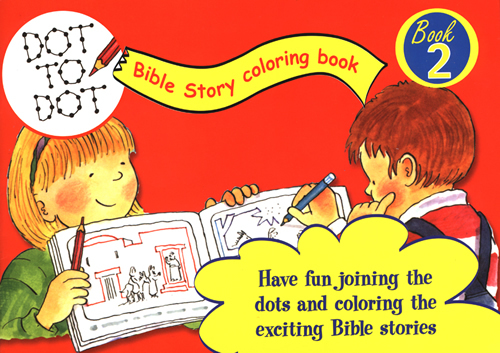 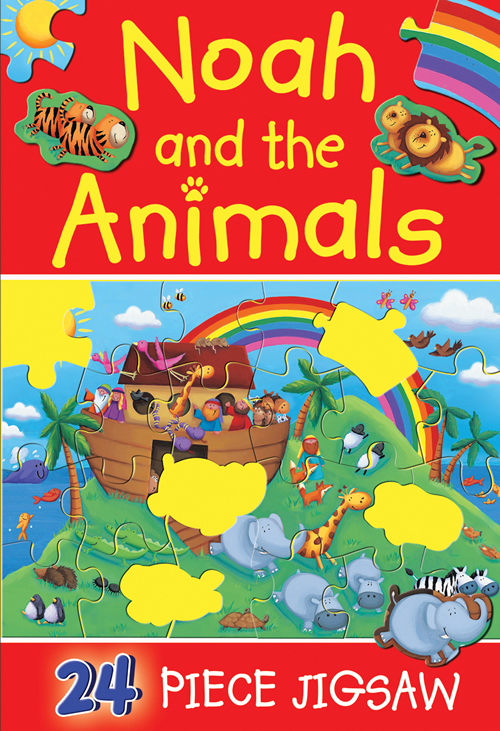 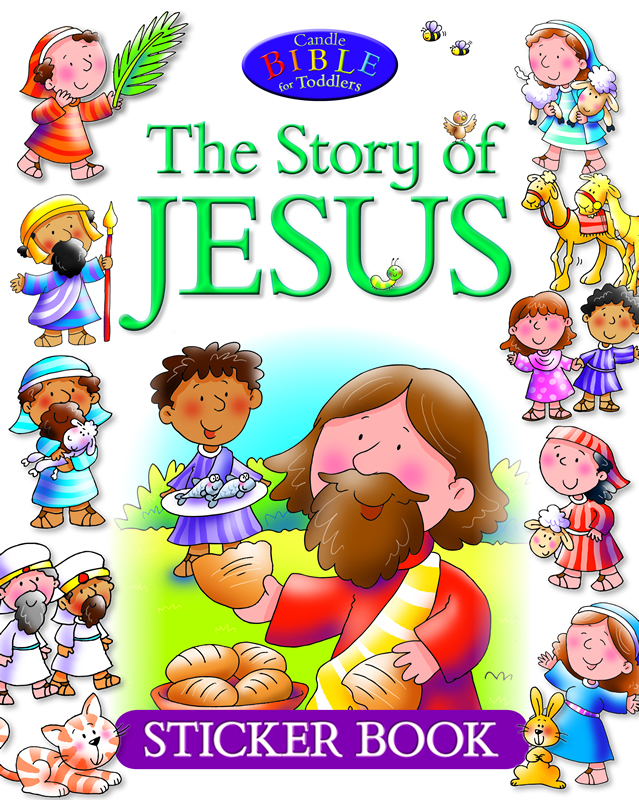 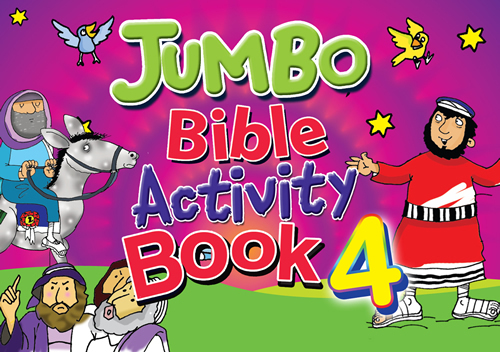 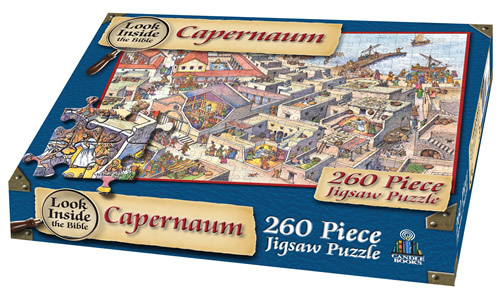 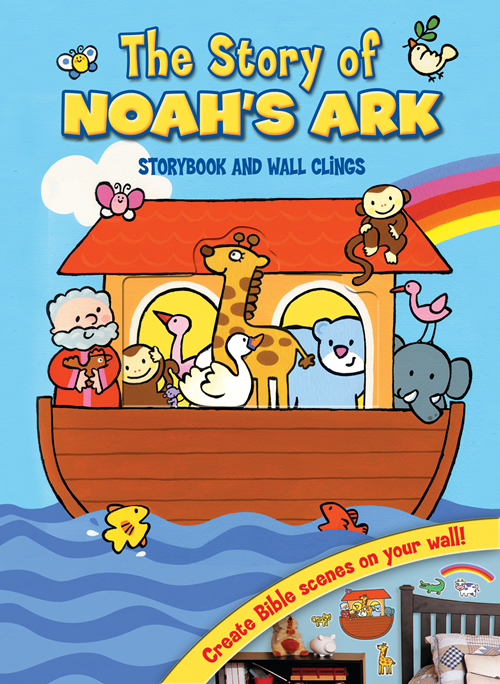 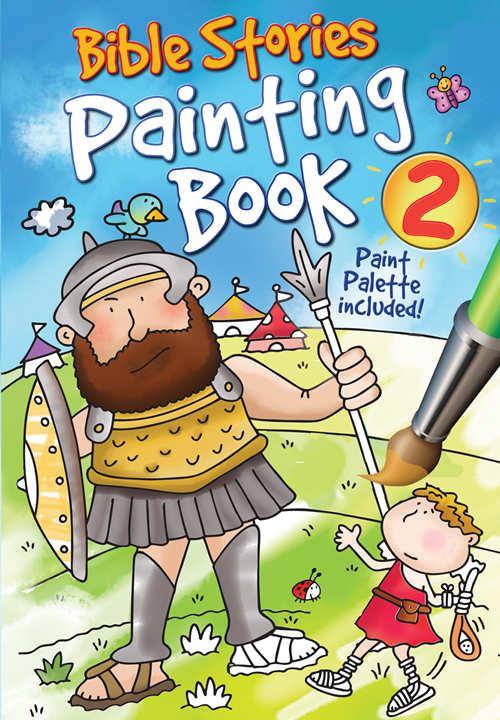 These activity books are an excellent visual introduction to classic stories from the Bible. 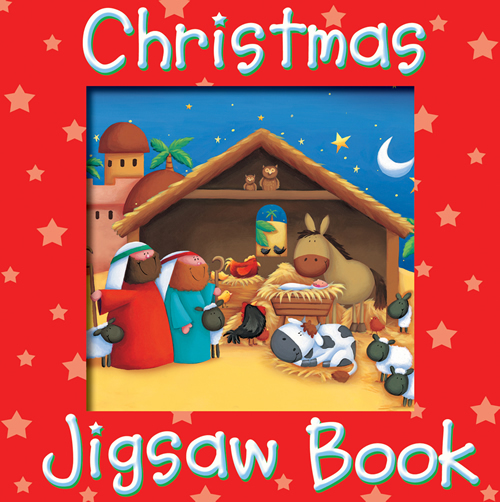 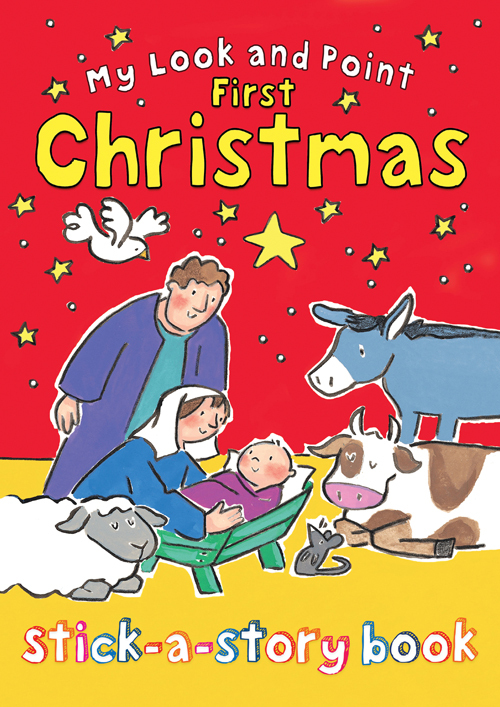 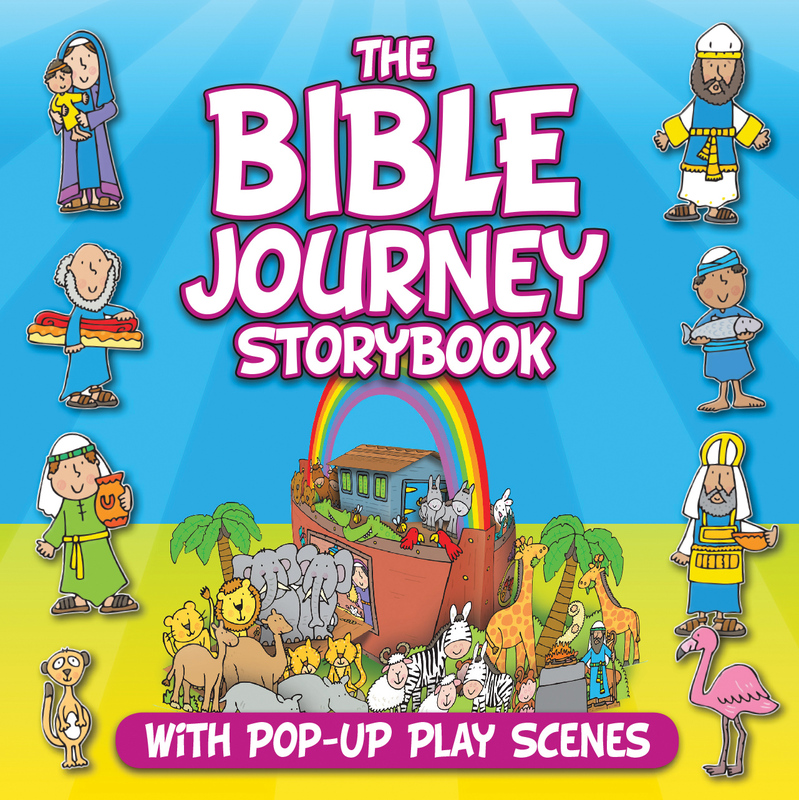 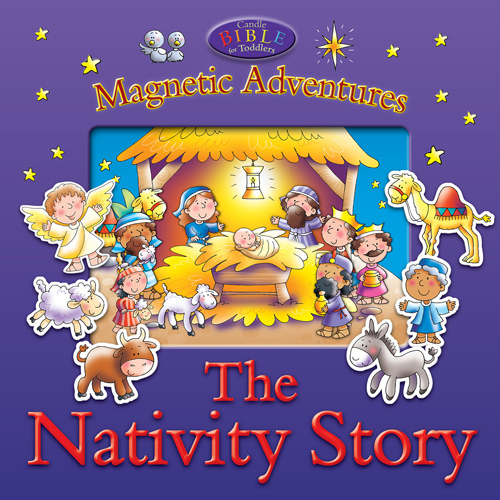 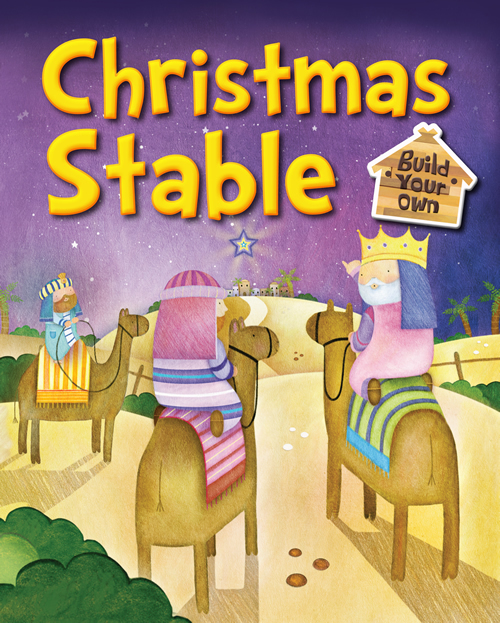 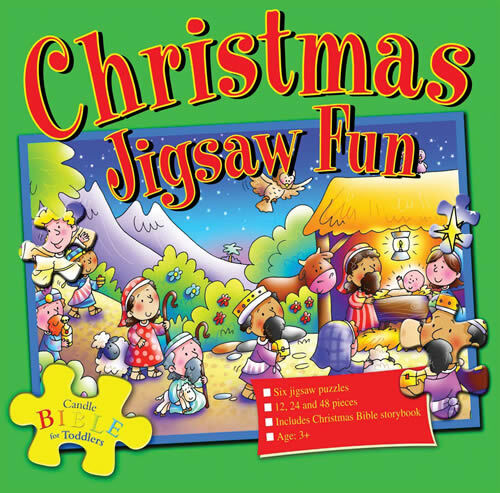 The stories of Adam and Eve, Noah, David and Goliath, Christmas, Jesus' baptism, the Last Supper, and many more are bought to life and retold in simple text to encourage children who are just learning to read.